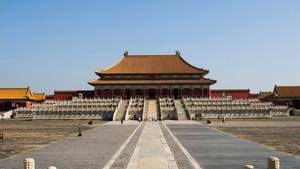 Unlike other world famous monuments, the Forbidden City of Beijing is not very well represented in Western cinema, it does not have the representativity of other Chinese places. 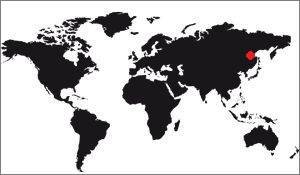 When it is necessary to show in a film - with large audience - China, the director will rather dwell on the Great Wall (one of the 7 new wonders of the world) or on the skyscrapers of Hong-Kong or Macao. This is the case, for example, the films "Tomb Raider" for the first and "Skyfall" for the second. But the forbidden city rarely appears in the cinema, and when it is the case it is often in the context of a film taking place in Beijing itself, or even a film telling the story of life inside the city. prohibited. But it almost never appears as an identifying element of the Chinese capital. Here is still a list of movies in which it appears. 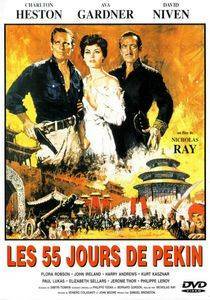 This is an American film by Nicholas Ray with Charlton Heston, Ava Gardner and David Niven. It tells an episode of the Boxer Rebellion, at the end of the nineteenth th century. It takes place in Beijing and we cross the forbidden city at a given moment. In reality the shots were not made there, but at the summer palace, but the architecture is similar, the spectators do not spot the difference. 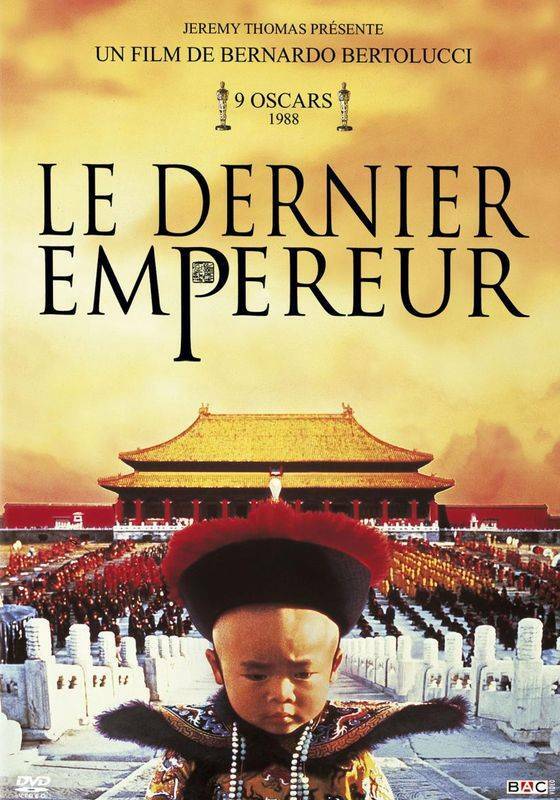 The last emperor movie from Bertolucci. 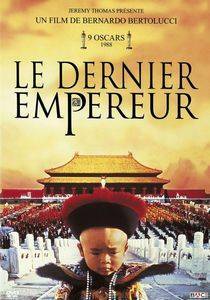 1987 film by Bertolucci, the last emperor is a biopic, as they say nowadays. It's simply the filmed biography of Pu Yi, the last Chinese emperor. The film is based on a best-selling book telling its story. His story is really impressive, this man has experienced a wide variety of situations and has struggled to adapt each time. Bertolucci is making a big budget film that recreates the life of the Forbidden City during the early 20th century. It is without doubt the film that offers the most beautiful views of the Beijing monument since it is the main subject for at least half the time, the rest showing the life of Pu Yi once his reign finished. Tanguy, a film of 2001. It was in 2001 that this French "Tanguy" came out on the French screens, a film that quickly became a reference so much that the word Tanguy became a common name for a young adult refusing to leave the parental home. 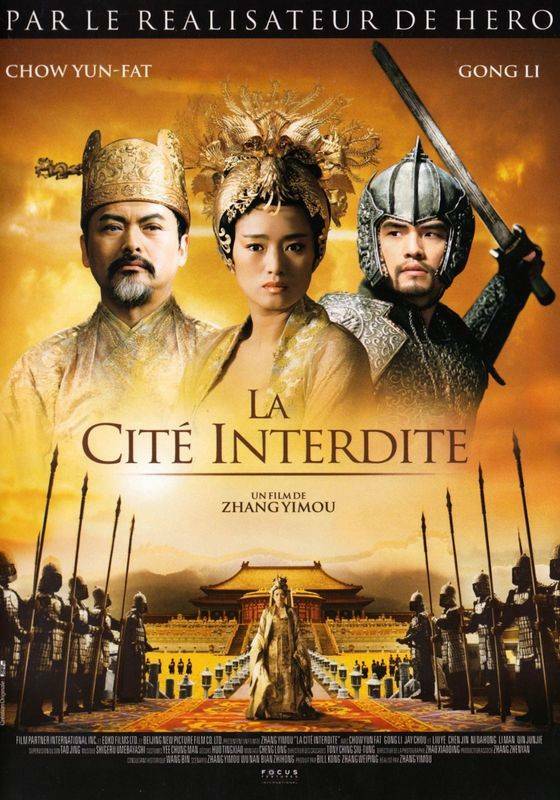 If the forbidden city appears in this film it is because Tanguy is an expert of the Chinese civilization. Towards the end of the film he breaks the bridges with his parents and leaves to settle in Beijing where he founds a family. His parents will eventually join him on the spot. The scene of the reunion, serving the director to show the weaving of ties between the son's family and his parents, is shot in the forbidden city, everyone walking quietly in the aisles. But what does Zhang Yimou's 2007 film, which has had some success, do here? No, do not rely on the title, the forbidden city does not appear once in, and for good reason: The story takes place more than 400 years before the beginning of its construction. But what has happened in the minds of translators to give us such an ambiguous title? 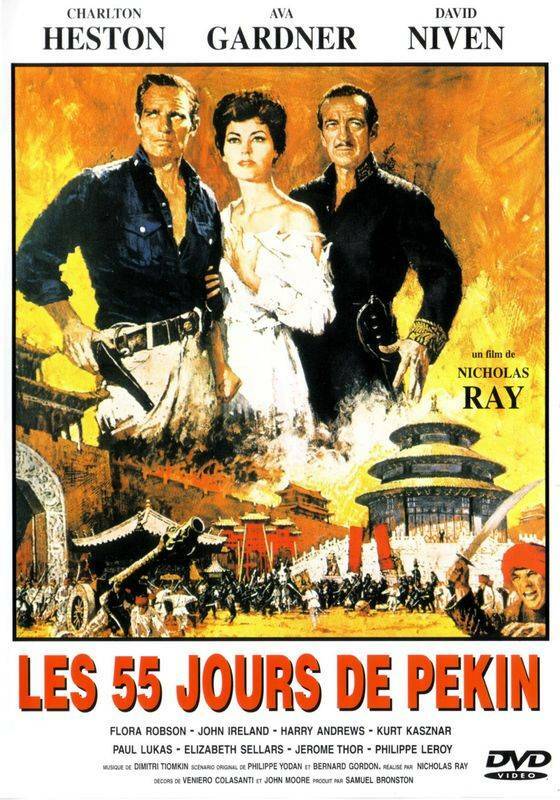 No, the "forbidden city" is definitely not a film about the forbidden city. On the other hand, if this movie did not appear here, it would feel like it's missing. 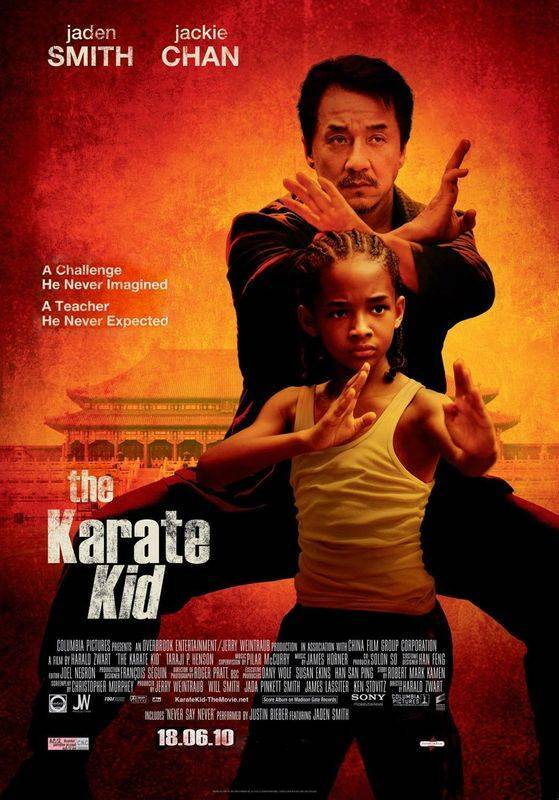 The 2010 version of the movie "Karate Kid" is a remake of a film from the 80s. Little different from his elder this one leads a young American (played by the son of Will Smith) to meet a master in Kung Fu (In the original film, it was karate) who will teach him his art using unorthodox methods. One of the scenes in the film shows the young man in the precincts of the Forbidden City, hence his presence in this ranking.